Droners.io connects consumers & businesses with local, professional drone pilots to film their wedding, real estate, surf session, anything. Users can read reviews, compare prices and portfolios to make it easy to hire the pilot that best fits their needs and budget. To make drone services accessible to everyone, safely & legally. 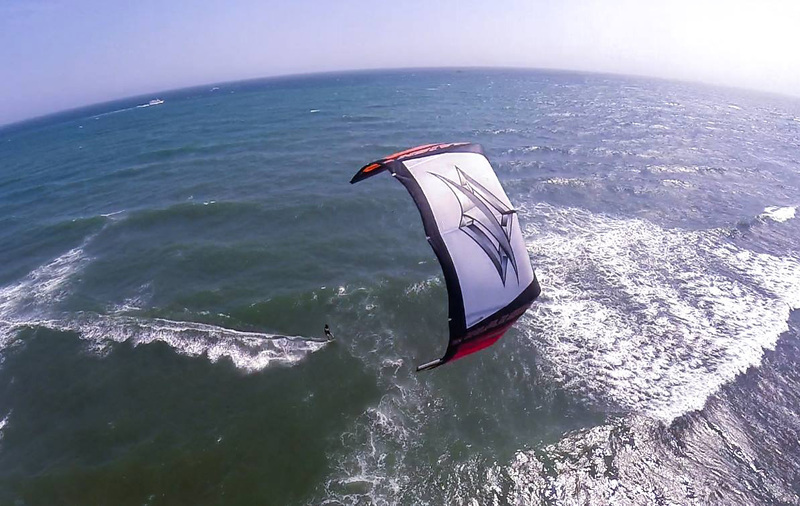 In May 2015, founder Dave Brown had the vision for Droners.io after receiving some drone footage of himself kiteboarding. Dave, a senior software engineer and entrepreneur, has been building web applications for over 10 years. Over the last two years he has built several two-sided marketplaces including the Google funded ($20M) CustomMade.com, a similar type of marketplace for makers of custom furniture, jewelry, leather, and anything else you can imagine. Armed with the experience of what it takes to build and scale a two-sided marketplace, Dave knew exactly what he needed to do to get Droners.io off the ground. Two months later, he launched Droners.io with a slew of features, including platform messaging so that clients and pilots could easily communicate togther, a secure online payment platform to allow clients to easily pay their pilot and reviews to help pilots build their brand and reputation. Droners.io is headquarted out of South Kingstown, Rhode Island. 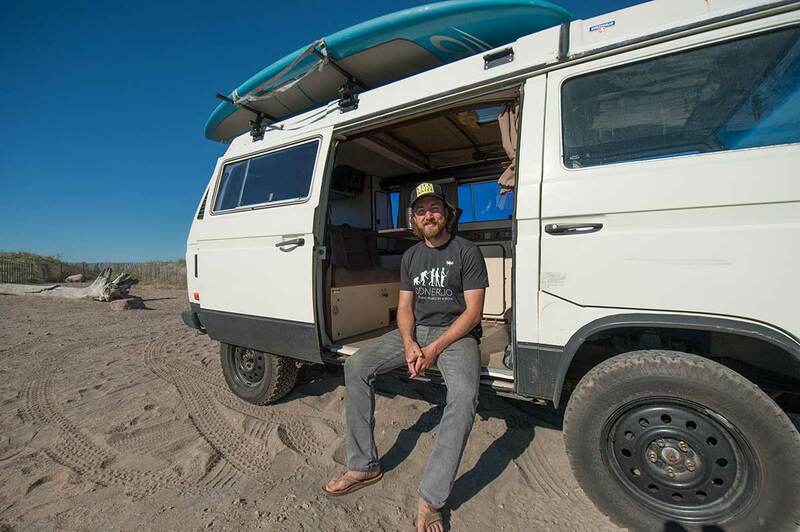 During the summer, its very likely you could find the founder Dave Brown working out of his 1985 Volkswagon Westfalia camper bus, parked at the surfing & kitesurfing beaches along the south coast. Just two months after it’s launch (Aug, 2015), Droners.io already has over 1200 pilot sign-up’s and they are watching that number continually climb. The Droners.io marketplace provides a unique opportunity for pilots to gain exposure and grow their business. The company is planning on expanding into other countries in the beginning 2017, starting with the UK, Australia & Canada. To become an approved pilot, the pilot must obtain the proper licenses to legally operate a drone for commercial use. WIRED - Why Risk Lives With a Drone When You Can Rent an Ace Pilot?